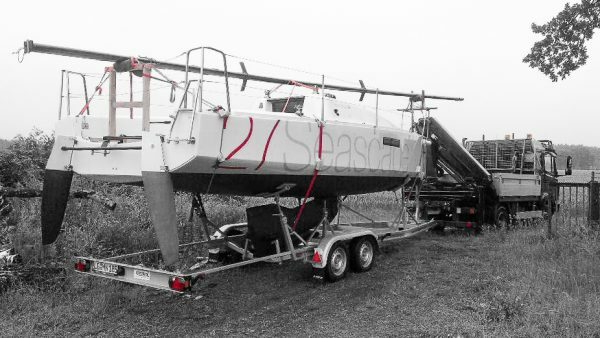 Our Seascape 27 has been sold! We love this boat, but live happened. 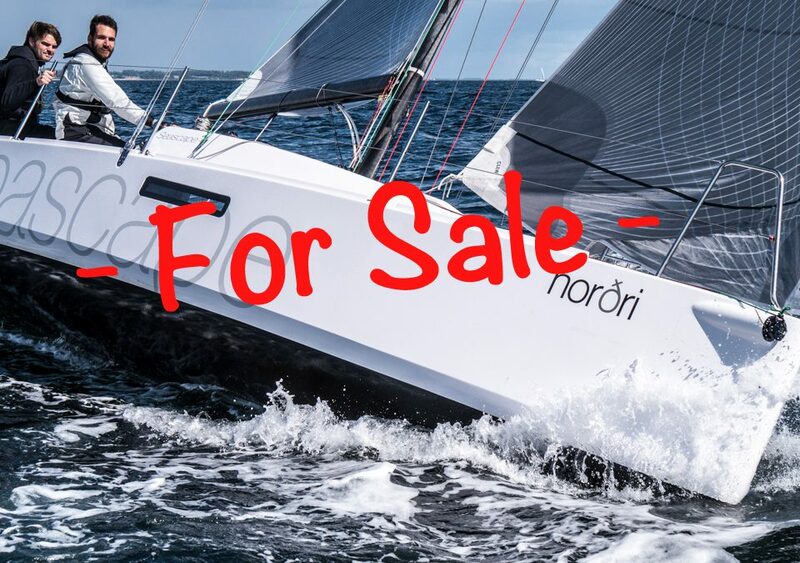 Norðri has been handed over to its new owner yesterday and is already back in the water; Sad and happy at the same time. 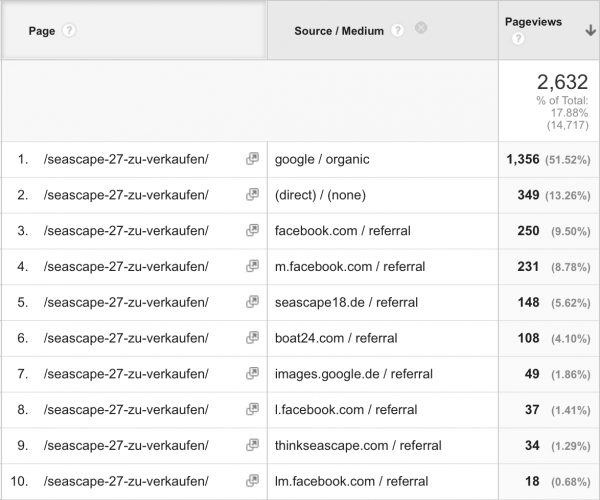 After the decision to sell our Seascape has been made in January, I created a page (in German) as well as a blog post (English) on GrowSailing. com. Quickly after, I received tons of emails from brokers and re-sellers – on average requesting a 5% fee – offering to sell the boat for me. I was pretty confident a Seascape sells without; so I delightfully declined. I expected potential buyers mainly from Germany and Denmark. Seascapes are selling really well in Germany. 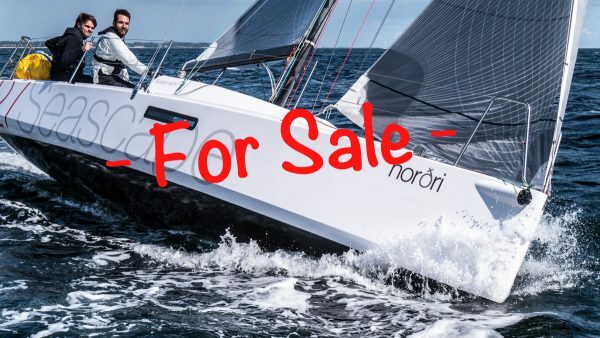 I was quite surprised to be contacted by Italians, Finns and even Americans from the West-Coast having a sincere interest in buying the boat. After strong interest in January and February, March and April were rather slow in terms of reasonable requests. 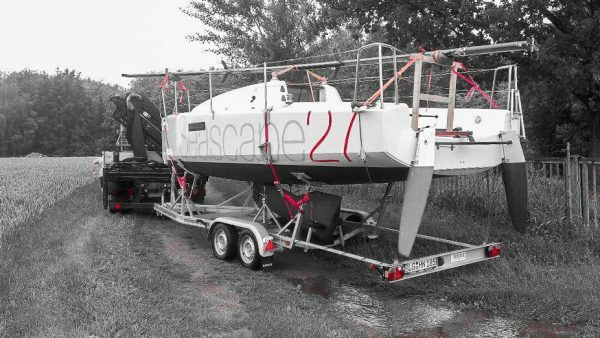 Quite some potential buyers actually ordered the new Seascape 24; one of them Phillip (one of my readers). Phillip suggested a couple of more sites he’s made good experience with when selling his boat. Thanks again Phillip. I published the offer on boat24.com, eBay Classifieds (Germany) and Seascape18.de in May to increase exposure. Sincere requests pick up again, but it looks like the impact from the new sites was marginal (< 10% of all referrals). Unfortunately I did not ask the people who contact me how they found the advert. In conclusion the Seascape 27 is a great boat; the great interest and ease of sell are prove to that. Also my blog has proven to be very useful; a reward for all the hours I put in. Now Norðri is gone and we will be dwelling on good memories forever. 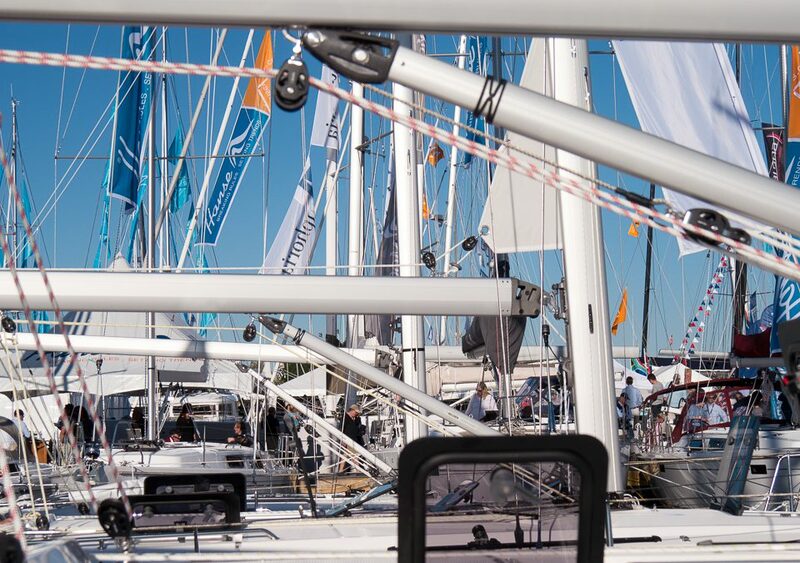 You can read about our fun, experiences and stories in our posts about Seascape 27. 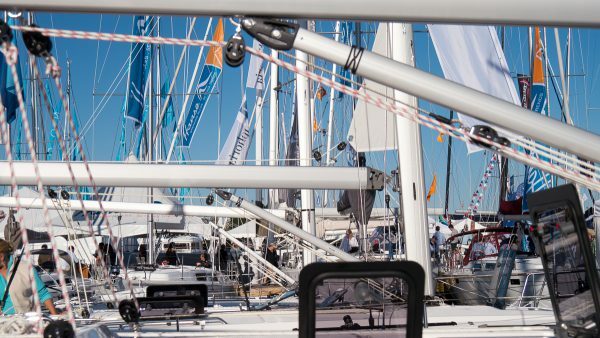 Finally, fair winds to the new owner! I know Norðri is in good hands and can show his full potential in numerous races from now on.